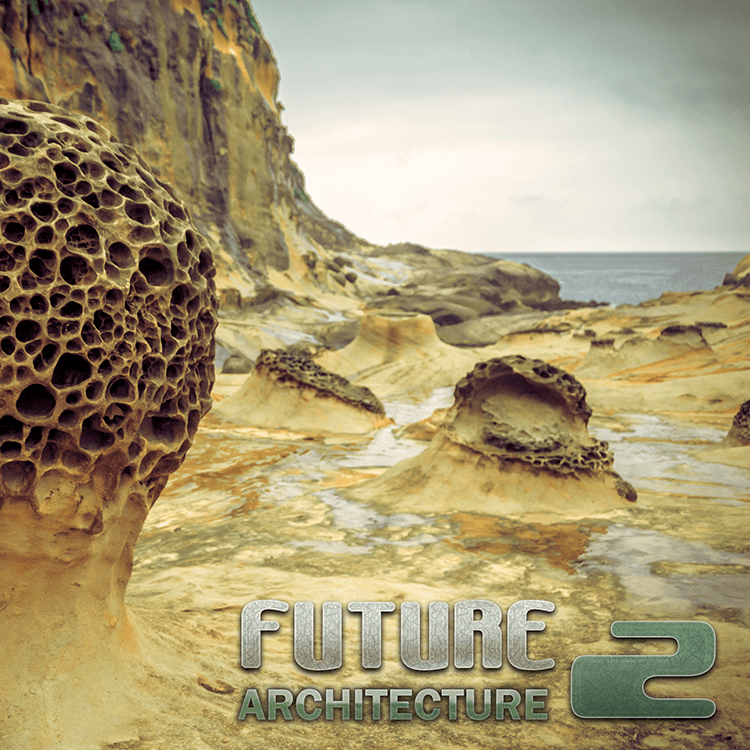 With the Future Architecture 2, we wanted to create a perfect balance between the “echoes” of retro Goa trance sound and the energy of new wave of Goa music, as well as paying an extra attention to the storytelling and the flow of the compilation itself. The focus and the goal of both netlabels with this release is to bring back some old artists back in the game, as well as to present some fresh ideas on our releases for the first time. In the end, the promotion of Goa trance music and culture still is the number one priority for both of us. Mastering by Igor Čeranić (Deimos) at Deimos Soundlabs, with artwork design by Ivan Parić (Richpa) at Neogoa Design, using photos by Alexander Synaptic.